Canberraemergency is a website devoted to coordinating and providing education and training for emergency medicine practitioners in the ACT. Full content is available on request and requires a login. 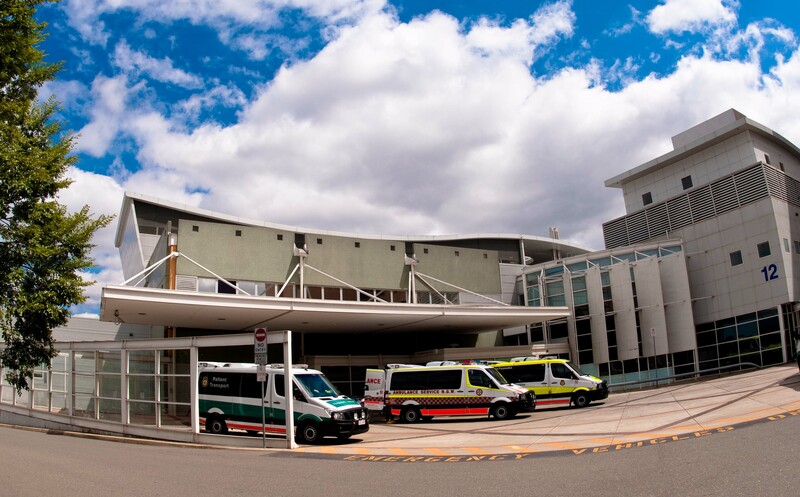 The Canberra Hospital Emergency Department is one of the largest mixed EDs in Australasia, currently seeing over 75000 patients per year with a high acuity and broad casemix. It is the tertiary referral centre and trauma centre for a huge area of South Eastern Australia. 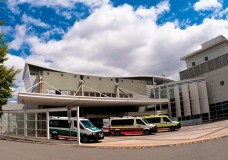 Canberra Hospital is a teaching hospital affiliated with the Medical School of the Australian National University.The Emergency Department is accredited as Major Referral by ACEM and provides dedicated comprehensive education for all levels of students, nursing and medical staff and also provides critical care education to the region. We pride ourselves on providing a high quality of patient focused care and on maintaining a friendly and cohesive workplace. Canberra is one of the most liveable cities in the world, with high quality restaurants, excellent schools and wonderful treed public spaces which link the cities suburbs. Transport networks are efficient and comprehensive resulting in very short commutes and more time available to spend enjoying the four seasons and surrounding attractions. Being the nation’s capital Canberra is disproportionately represented in cultural attractions, home to national institutions and visited by large touring acts. 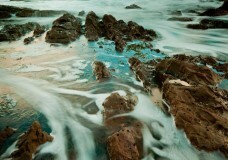 The local surrounds include wineries, country towns, National Parks and further afield the pristine South Coast. The adventurous and sporting types will welcome the proximity to the best on and off road cycling, skiing, running and bushwalking as well as sporting teams in national competitions.